Moms have made Dreft a part of washing baby clothes for over 80 years. 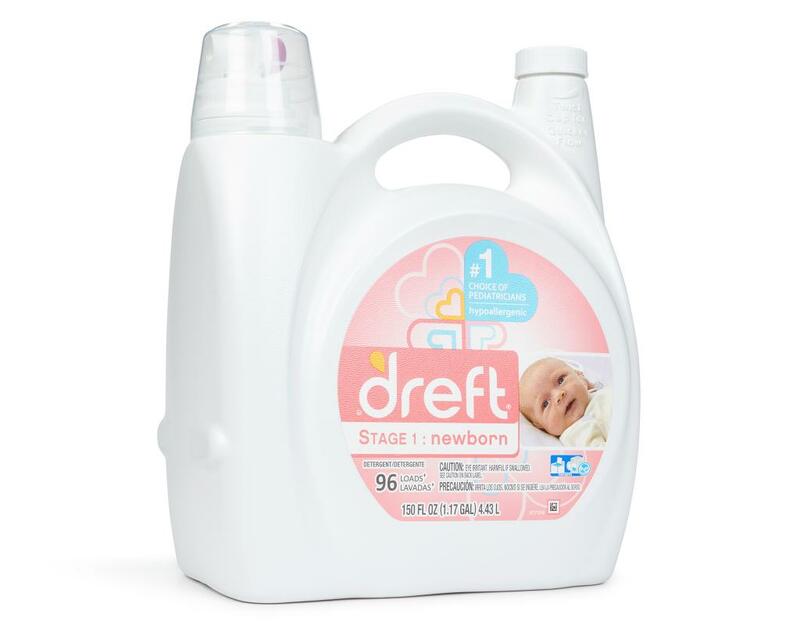 Formulated to be gentle on baby's skin and tough on stains, Dreft has you covered every step of the way on the big, messy, beautiful journey ahead. 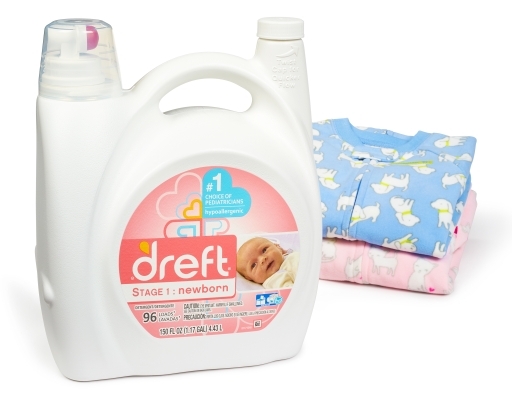 Swaddle your newborn in fabric washed with Dreft's hypoallergenic formula, designed to be tough on stains while still gentle on baby's skin. 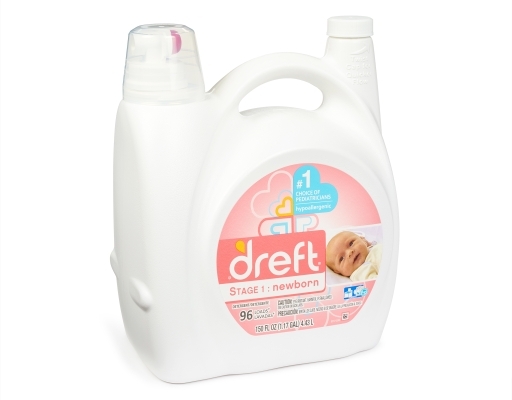 It's designed to work in both standard and high efficiency (HE) washing machines, so you can use Dreft products no matter what kind of washing machine you have. 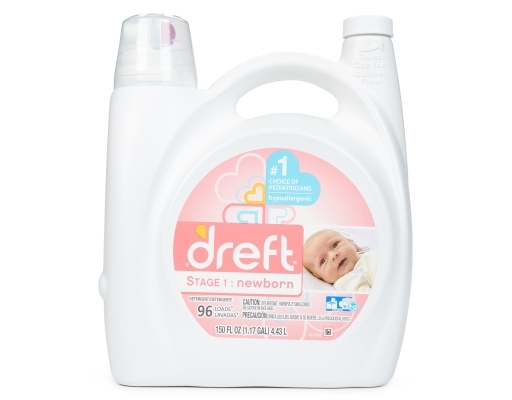 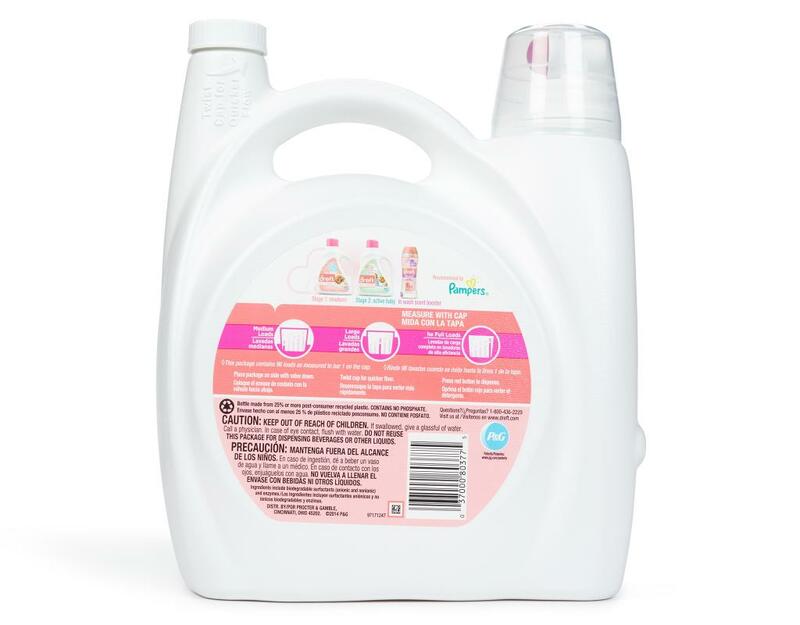 • Specially formulated to be gentle on baby's skin.